March 4, 2014 | LizT. Have you ever got caught in the inevitable Pinterest wormhole? You know what I’m talking about. 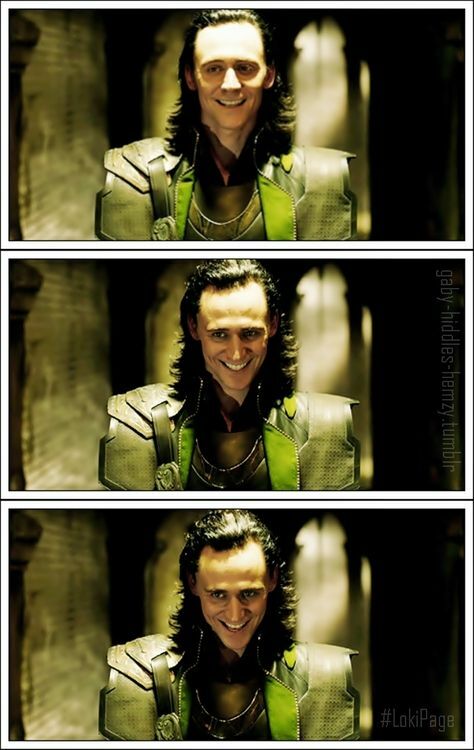 One little picture of Tom Hiddleston’s face and you are knee deep in pinning every expression he’s ever made. 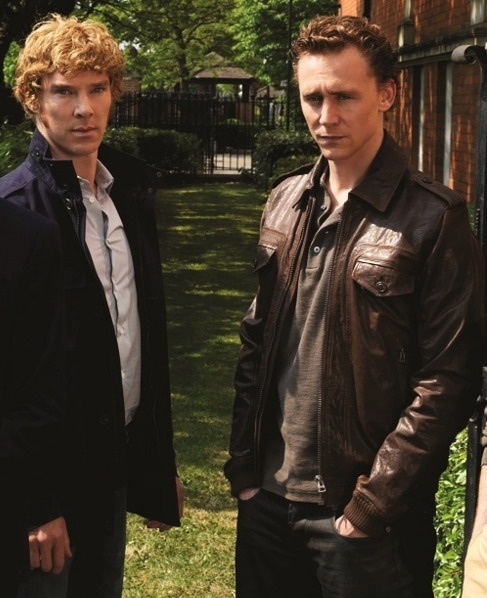 Which leads you to that one photo of him and Benedict Cumberbatch together. Which is just about the most perfect man sandwich ever invented in life. Then comes more boards with titles like “1.21 Gigawatts,” “007,” “Glitch in the Matrix,” “We Named the Dog Indiana,” “Timey-Wimey,” “Walkers,” “Stormborn,” “Shiny,” “Welcome to the Hellmouth.” And so on. Being the gigantic nerd you are, you need a “Star Trek” and a “Star Wars” board. Fandom is not complete without these two… duh!! All of sudden you think to yourself (cause there is no human in sight amid all this pinning) “What about superheroes? They aren’t represented yet either. That’s not even fair of me.” So you come up with boards like “DC vs. Marvel (everyone wins)” and “The Evil League of Evil.” And soon you find that perfect picture of Loki smiling with that devilishly handsome face of his and somehow you’ve ended up right back to pinning the many grins of Tom Hiddleston. The circle is now complete. And an entire day has wasted away… but if we’re being honest with ourselves… do we really think wasted is the proper word? Nope! 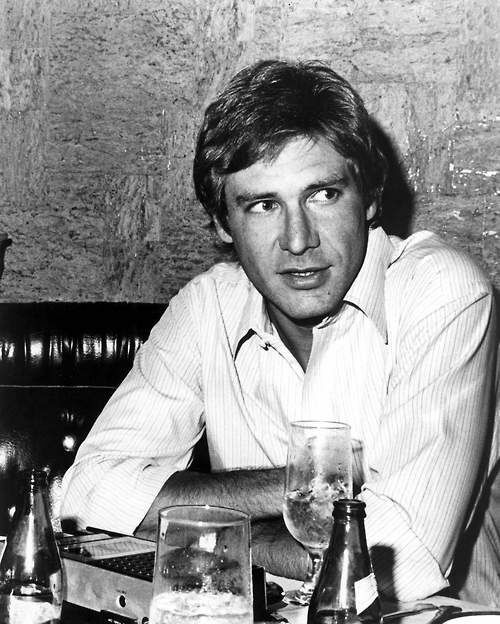 Tomorrow let’s start with a young Harrison Ford and see where that takes us!! The possibilities are endless. PS… I’m not even kidding. Head over to my Pinterest profile to explore the many wormholes that await you. And happy pinning!